Regionality is prized in many areas of our life. From food to clothes, furniture to literature, and it’s also something that has a bearing on many drivers when choosing their next car. For many, choosing a British brand is helping to support our indigenous industry and jobs. But is it? And just how much does it matter where a car is manufactured? Much of the buying decision for drivers when it comes to nationality is more to do with perception. After all, German cars are reliable, Italian ones are fun and British ones cut a certain dash. Yet look closer at where many makers build their cars and you find many popular models don’t see domestic soil until they touch down from the cargo boat. At one end of this scale, Vauxhalls come from Germany, Spain and South Korea. The Griffin badge is just there to replace what would otherwise be an Opel emblem. 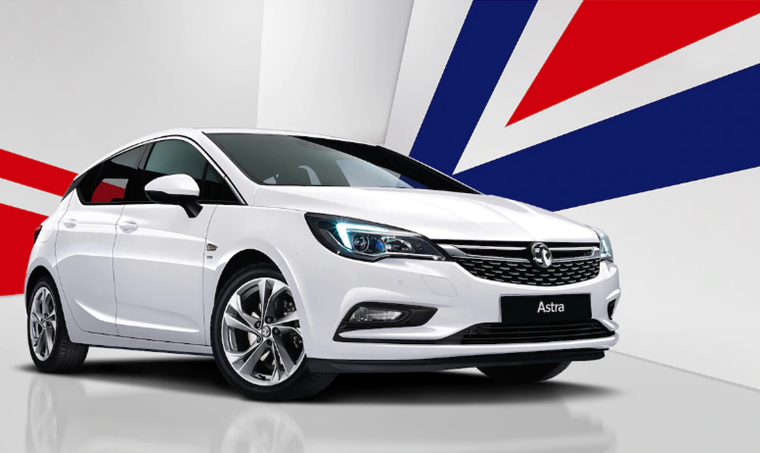 Does it stop us from picking a Corsa, Astra or Mokka? Nope, because these cars sell far more on price, value, specification and running costs. What about at the other end of the spectrum? You don’t get more British than a Rolls-Royce Phantom and they’re assembled at the firm’s Goodwood plant. Yet, the basis of this most luxurious car comes pre-made from Germany along with its V12 engine. Yes, it’s put together in the UK, but arguably it’s manufactured in Germany. 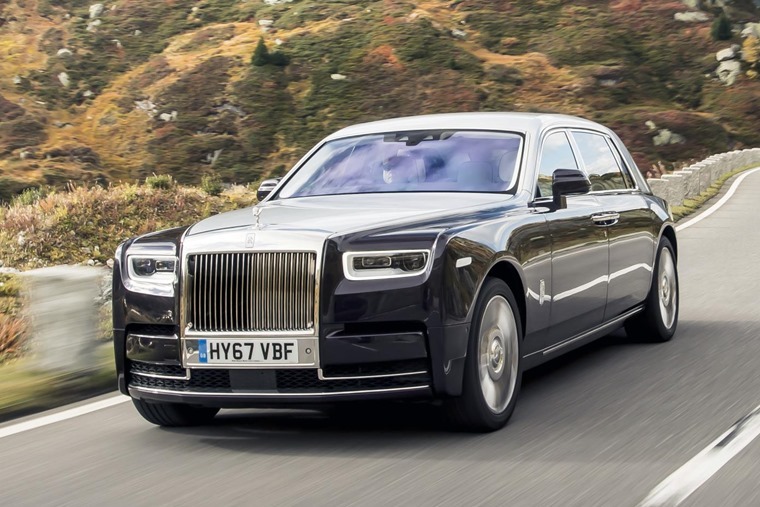 None of this has put off Phantom customers, who are queuing up to indulge in the car’s opulence and comfort. Rolls-Royce has been a great success story for parent company BMW and for British car manufacturing. The same goes for Bentley and its Teutonic owners, Volkswagen. Back at a more affordable level, Seat has just announced it will be building its cracking little Arona SUV and the excellent Leon at a new assembly plant in Algeria. Now, this North African country has more of a car building culture than you might think as Renault has been making vehicles there for a long time, as well as its Dacia subsidiary. That bodes well for Seat as it means there’s a skills base to populate its factory with. This is one of the crucial points when it comes to where your car is built: location doesn’t matter but quality does. Several industry leaders have told us over the years when discussing new plants based outside of their brands’ homeland that it’s having the right processes and infrastructure in place that makes the difference. Employ happy, motivated workers using precision parts and state of the art tools and you are a very long way towards building a high quality car. It doesn’t make a jot of difference where that plant is. 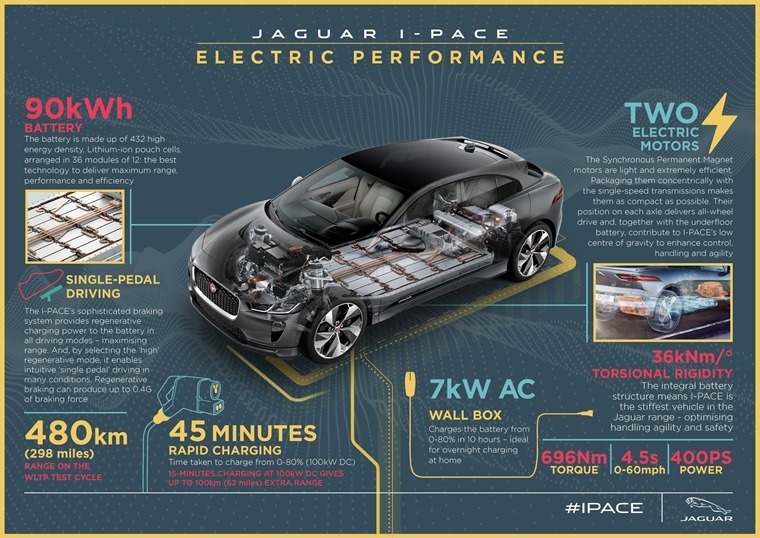 This is why that most quintessentially British car maker Jaguar Land Rover, which we know is owned by an Indian company, is building its new I-Pace in Slovakia. It’s also moving production of the Discovery to the same factory. Before any British bulldogs start barking, JLR points out this is to free up production capacity at its UK operations for other models. Notably, these will include EV models that are set to be a key part of the company’s line-up over the next few years. However, there have been grumblings among the Land Rover faithful about a Discovery not made in the UK. For them, that element of patriotism is important. For the rest of Discovery-buying public, who are in the large majority, it doesn’t even register on their radar. The same can be said for all those enjoying their thoroughly German SUVS from BMW and Mercedes, which are really made in the USA. Again, it’s not about where the car is made but the standard to which it’s assembled. 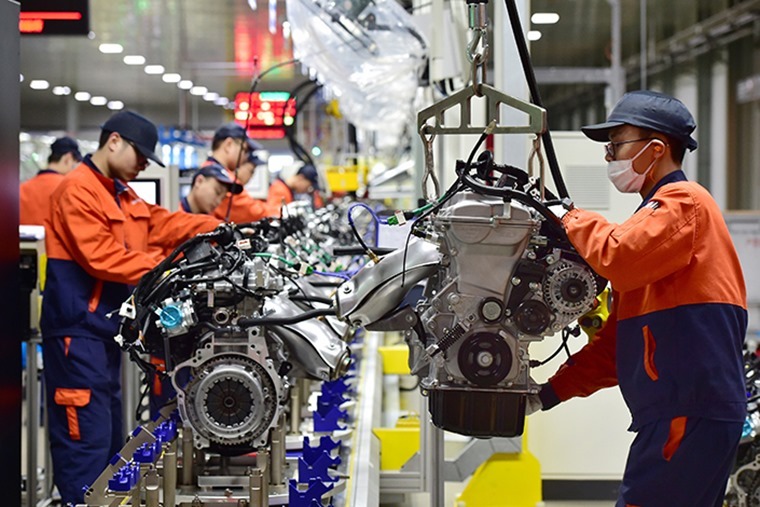 For that reason, we may soon see a considerable number of cars’ production transferring to China. Labour is cheap there and it’s a rapidly growing market, so it makes sense to locate there for many companies. A lot of car manufacturers have already done so, though this has been to satisfy demand in China. However, don’t be surprised to find these cars beginning to find their way back to Europe. There is one other reason that looms as to why some cars may not be built in their makers’ country of historic origin. China is a prime example of this because a lot of European and North American car producers find it necessary to be based there in order to sell vehicles without punitive tariffs. This is something that has played on the UK car industry’s mind for the past two years as the Brexit shoe shuffle has dragged its way onwards. Auto industry leaders have been demanding clarity yet none has been forthcoming. Such uncertainty is bad for business, any business, and it’s almost certainly strengthened the hand of executives looking to shift production away from the high cost UK to other facilities elsewhere in Europe or other parts of the world. 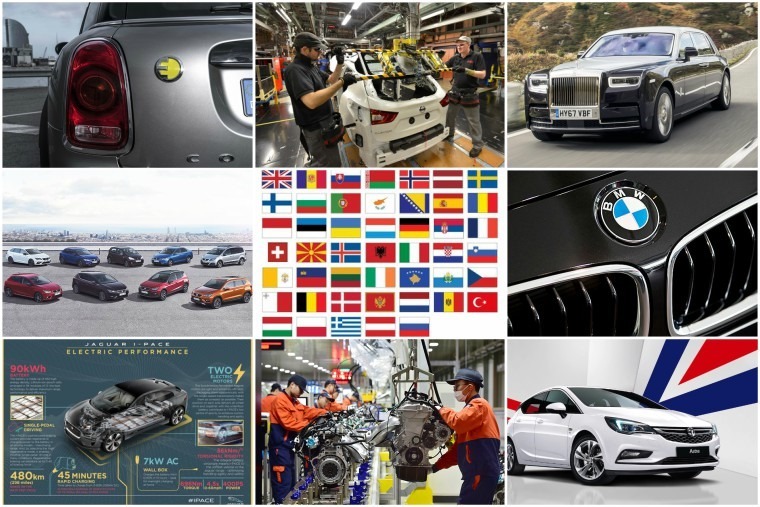 Should the UK leave the EU without a free-trade deal, the cost of building cars and exporting them to Europe could put these companies at a serious competitive disadvantage. Regardless of your views on Brexit, when almost every senior executive from UK-based car firms is saying the same thing, you have to listen very carefully. 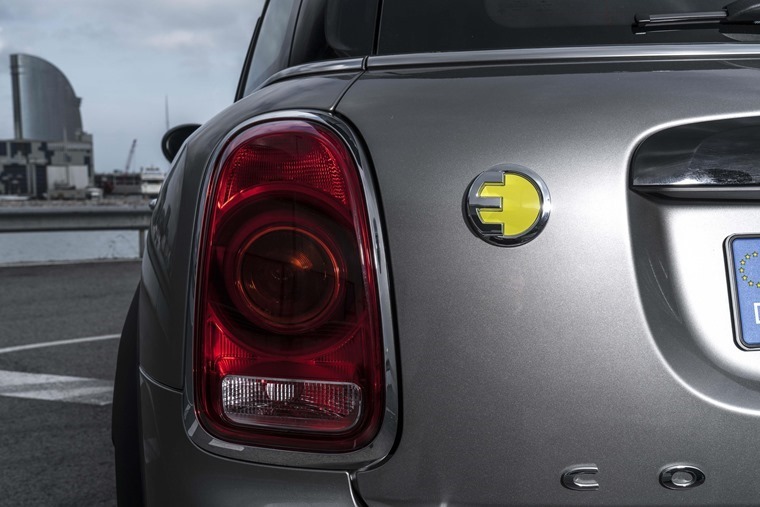 Some have made commitments to the future in the UK, such as BMW with its plan to build the Mini EV in the UK. This is good news, but let’s not forget BMW also builds Minis in the Netherlands and the EV model will also be produced in China, so there is still a degree of placing a two-way bet. Could a driver’s loyalty to a brand shift in a post-Brexit UK? Perhaps. 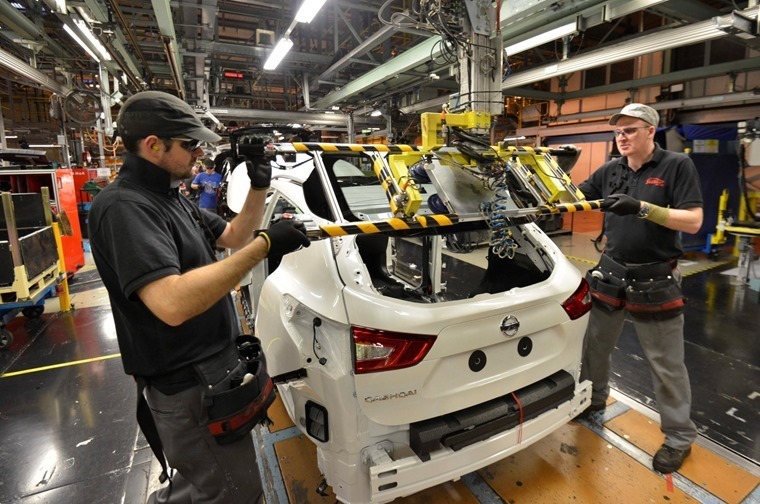 If a company is seen as abandoning British workers it will undoubtedly have a negative impact on sales, but the auto industry is such a global business that any short-term hurt here will be outweighed by gains elsewhere. So, in response to the question ‘does it matter where your car is built?’, the reply from consumers is a resounding ‘no’.